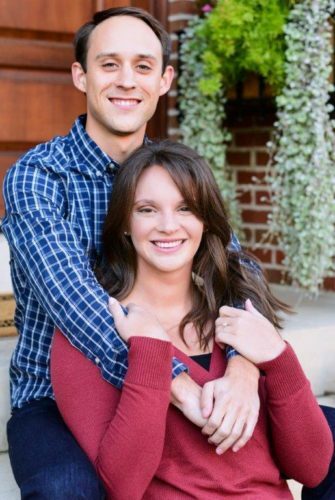 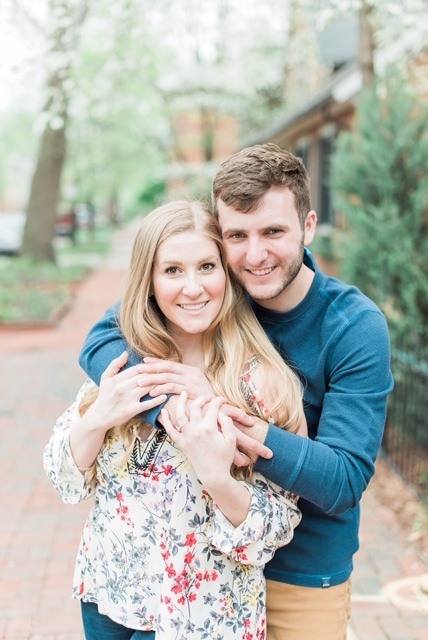 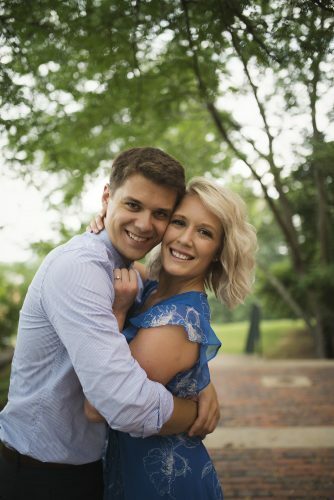 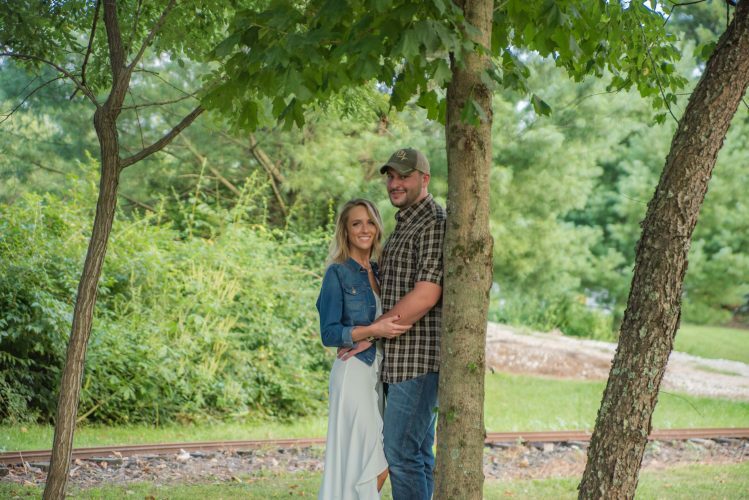 Alaina Simmons and Daniel Haught both of Marietta announce their engagement. 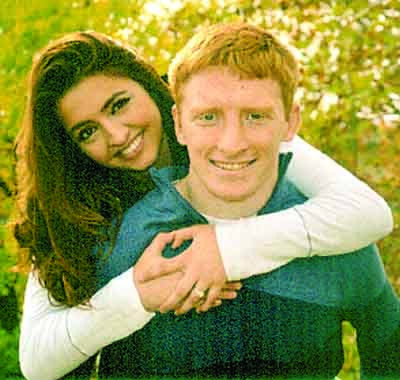 Alaina is the daughter of Jennifer and Al Simmons and Daniel is the son of Brian and Roberta Haught. 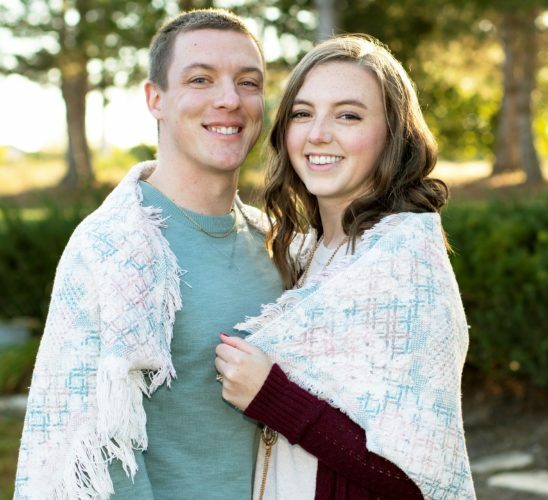 A June, 2018 wedding is planned.